Few people know that the gifted adolescent took his first artistic strides in Nogent-sur-Seine. The city is paying him the greatest tribute with the opening of the first international museum of Camille Claudel in the spring of 2017. Born on 24 December 1864 in Aisne where she spent her early childhood, the young Camille Claudel arrived in Nogent-sur-Seine in 1876, where her father, Louis-Prosper, was appointed registrar of mortgages. The family settled for three years into an 18th century bourgeois house, which today stands at the entrance to the museum. At twelve years old, Camille showed amazing aptitudes for sculpture. It was in Nogent-sur-Seine that she modelled her first figurines in clay: David and Goliath, Bismarck, Napoleon. Her father introduced her to Alfred Boucher (1850-1934), Rome 1876 second prize in sculpture, her first master who initiated her meeting Auguste Rodin in 1882. 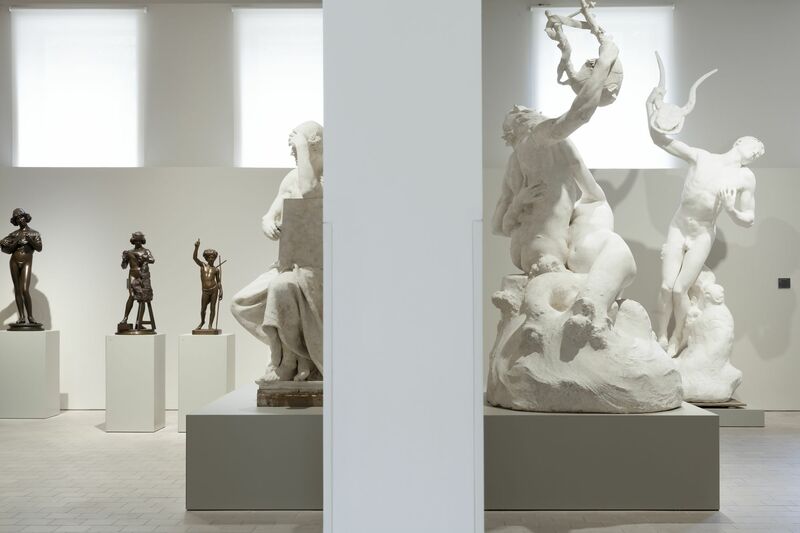 Rodin succumbed to the genius and talent of his protégé. Their fusional and tormented relationship marked them forever. Camille’s work is impregnated with this passionate artistic dialogue. 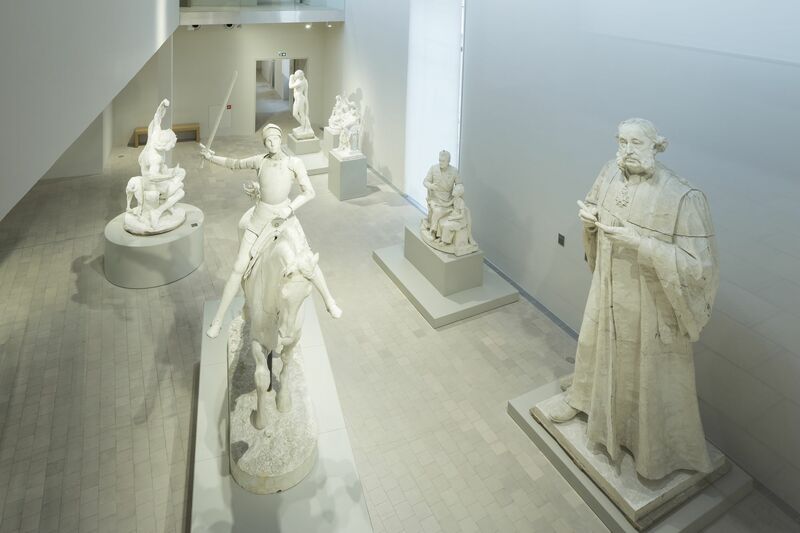 Four renowned sculptors in their lifetime lived for a while and knew each other in Nogent-sur-Seine: Marius Ramus (1805-1888), Paul Dubois (1829-1905), Alfred Boucher (1850-1934) and Camille Claudel (1864-1943). 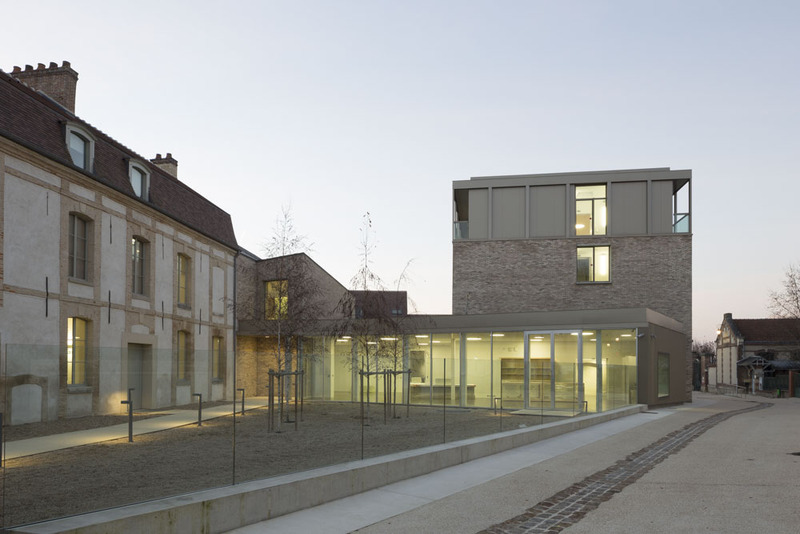 At the top of her success, Alfred Boucher worked to create in Nogent-sur-Seine the Dubois-Boucher municipal museum in 1902.
thanks to the Heritage fund and the generosity of patrons. The forty works on display offer a complete discovery of her artistic career. 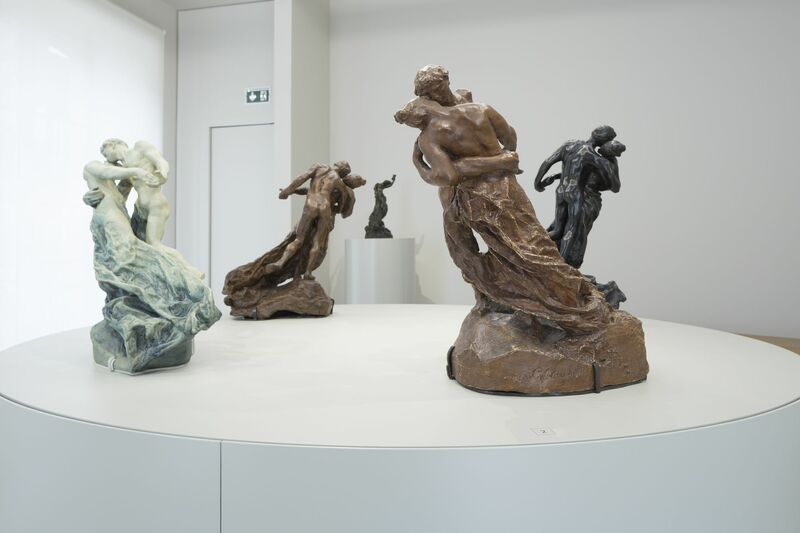 What to do around "MUSEE CAMILLE CLAUDEL" ?